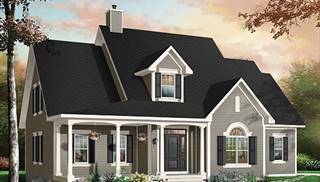 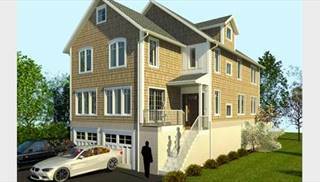 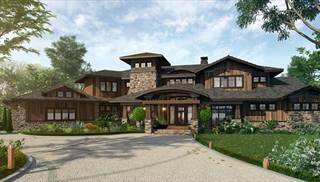 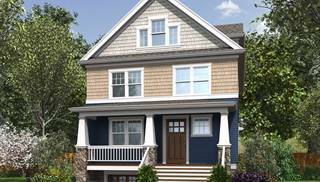 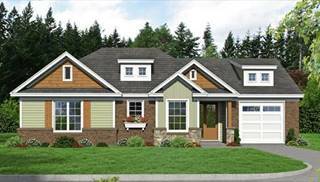 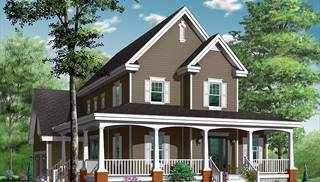 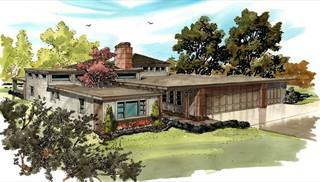 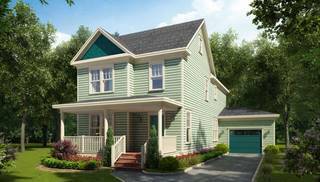 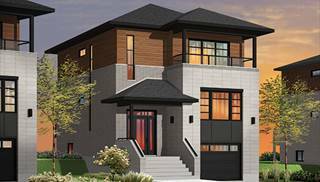 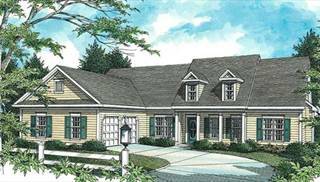 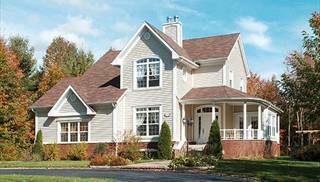 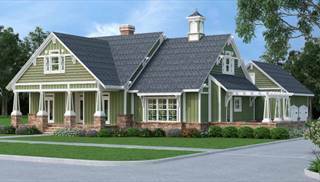 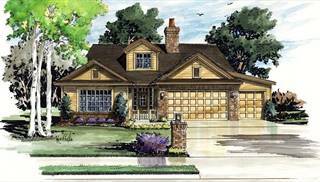 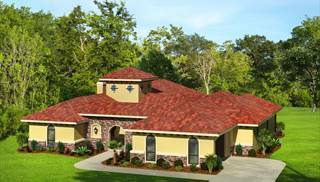 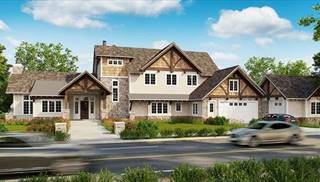 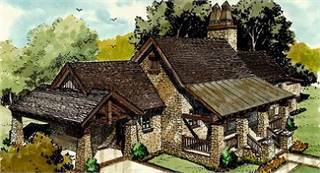 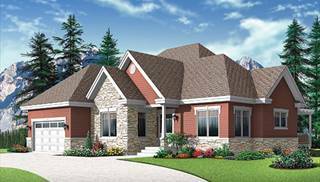 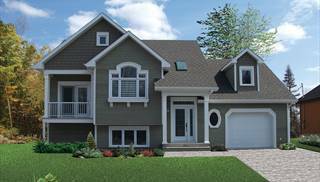 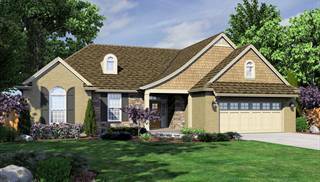 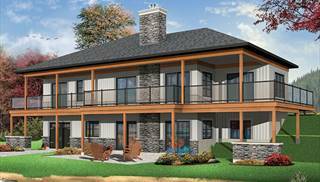 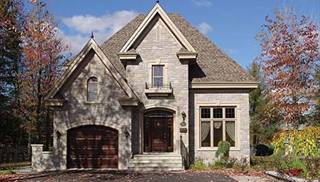 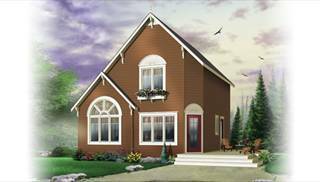 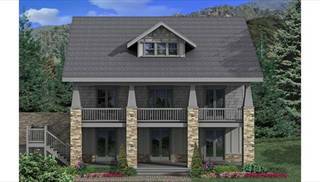 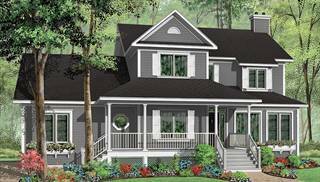 Accessible house plans are carefully designed to accommodate people with limited mobility. 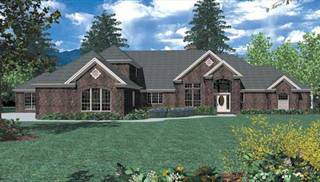 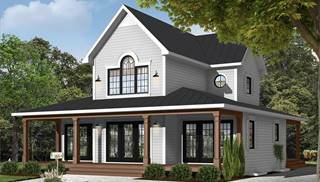 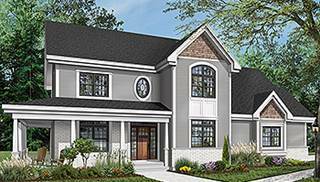 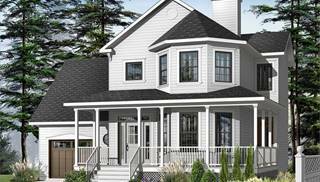 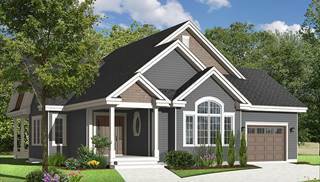 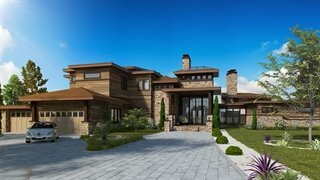 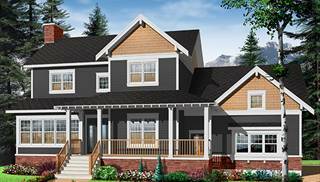 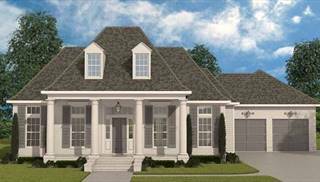 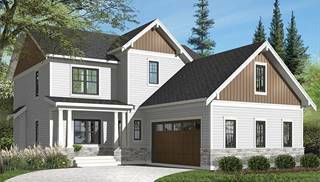 The largest common feature among these plans is that they are very open, with fewer walls to obstruct movement and wider doors and hallways to allow wheelchairs easy passage. 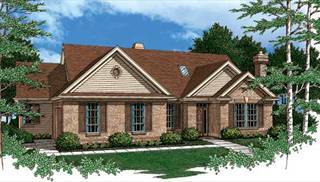 Bathrooms are also spacious, with enough room for a 360-degree turn. 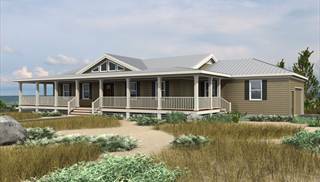 Universal, or inclusive, design is utilized to create homes that cater to every level of physical ability, allowing families to live together more easily. 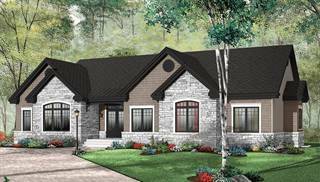 With grab bars, roll-in showers with seats, lower kitchen counters, and flowing floor plans, both safety and functionality are addressed. 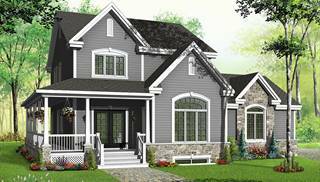 Most of these plans are single story, but some have bedrooms upstairs so long as every necessary feature is on the ground level. 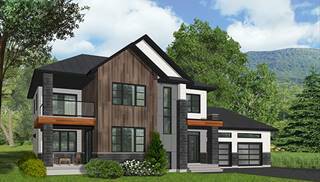 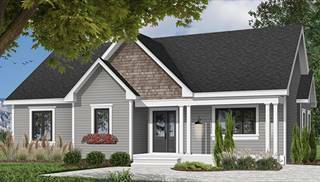 Accessible houses are growing in popularity as more homeowners build for now and the future, so you can be sure that you don't have to settle on style to get what you need. 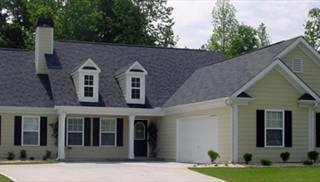 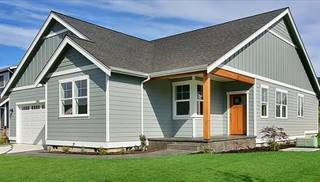 These houses are specially designed, but ALL of our plans can be made ADA-compliant, so please don't hesitate to email, live chat, or call us at 866-214-2242 so we can help find and/or modify the perfect home for you.